We are in week 48 of 2018, which means that there are only 4 weeks left, before we enter 2019. I’m in a good vibe today which put’s through in the music selection and the DJ mix that i made. Therefor added extra minutes to this weeks music podcast episode, which brings you 243 minutes of deep house in the mix in Dirty Disco 283. Once again i included the track of the week, and some other featured music that i want to give some extra focus and promotion. Let’s take a look. 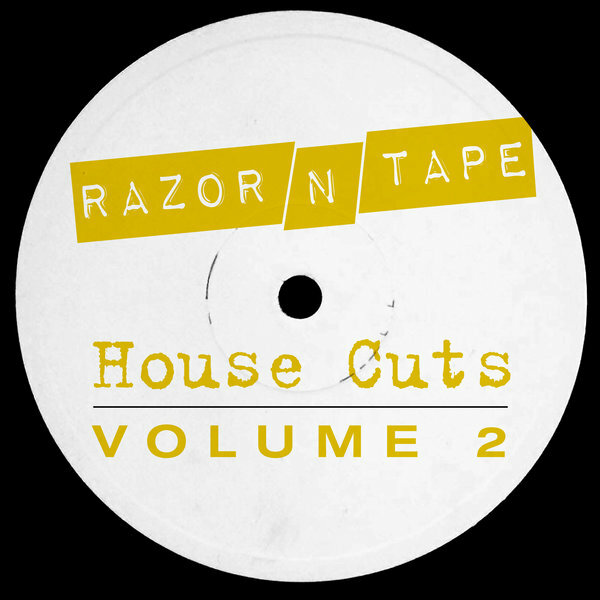 House Cutz Vol 2 – Razor ‘N Tape Records. Released on the in Brooklyn based House Music label Razor ‘N Tape. Includes 10 tracks that define the broken house music sound of the label. With artists like: Loz Goddard, Kraak & Smaak, M.ono, Luvless, Fouk, just to name a few and of course not forget to mention Dirtytwo, whit their chosen track of the week. Which is also coming from this album compilation. We included 3 tracks from this album in this weeks radio show. The album is available in all formats, including 12”. Use the given link to navigate to the vinyl version of the album. Track of the week: Dirtytwo – Back In The Day. Our track of the week comes from the above mentioned House Cutz sampler. The reason why i chose this track as Dirty banger of the week. I was looking for a deep house groove with that real authentic Chicago House sound. From all tracks in this weeks episode, Dirtytwo – Back In The Days, definitely brings you back to Chicago. I was preferring Faux Polynesia from Kassian above this one, but that track is not included in the other streams of the episode. So i had to stick with a track that is being played on all channels. The ones from Kassian are included in the adittional minutes in this episode. Buy House Cutz Vol 2 here. 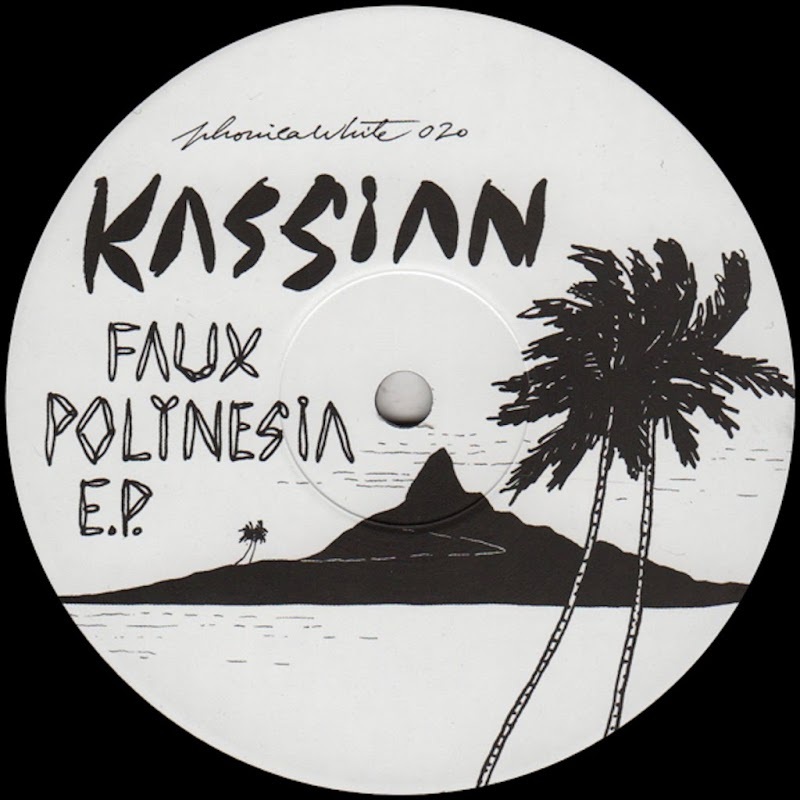 Kassian – Faux Polynesia EP. Like i mentioned in the paragraph above, this EP is included in the extra minutes of playing time in Dirty Disco 283. Which makes it all together a total of 243 minutes of deep house in the mix. The full EP includes 3 tracks and is released on the Phonica White imprint. Faux Polynesia is available as 12” through their own web-shop. Follow this link to get there. I played you my two favorite tracks from this EP. The main title track and ‘This One’s For You’ Both tracks are real beautiful deep-house grooves, with a lot atmosphere going on. The Dreamy vocals and pumping bassline glues everything together in a very dope sound. 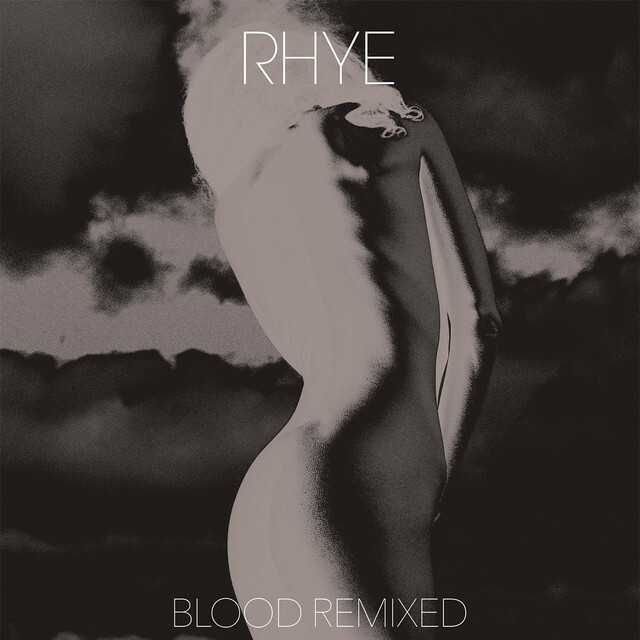 Last but not least, is the recently released remixes album from Rhye. Not to long ago the Canadian in Toronto based singer songwriter Rhye released her album ‘Blood’. Now all tracks got reinvented and some of the most prominent names in the electronic music scene worked their magic on the tracks and dropped them on the Blood Remixed album. In this episode I’m playing you at least two tracks coming from this new album released on the Loma Vista imprint. Use this Spotify link, to check the album out. 243 minutes of deep house in the mix. Normally spoken every episode of Dirty Disco lasts around 116 minutes. This because of the radio channels where Dirty Disco also get’s play-time on. For one of the finest electronic music online radio station Deep Radio. I need to create two parts of 58 minutes. That is where every episode is based on. So now and then, things get out of control and i like to add some extra minutes of music. This for several reasons, but mostly because the groove got me, and a can’t stop playing. Now that you know this, please enjoy this weeks music selection. Let me know if there is anything you need, like a track or the DJ only mix. If you just want to say hello, or when you have a good suggestion for the show, or any other idea to contribute to Dirty Disco. Do not hesitate and get in touch with me. Dirty Disco 283 – Track-list.